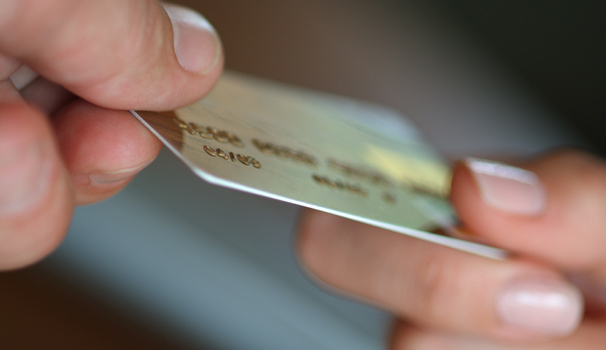 Position your financial institution for transactions and balance growth this year! Reach out to your most responsible account holders who don’t already have your credit card with a ProDirect acquisition campaign. We can help you achieve your portfolio growth goals for 2012! 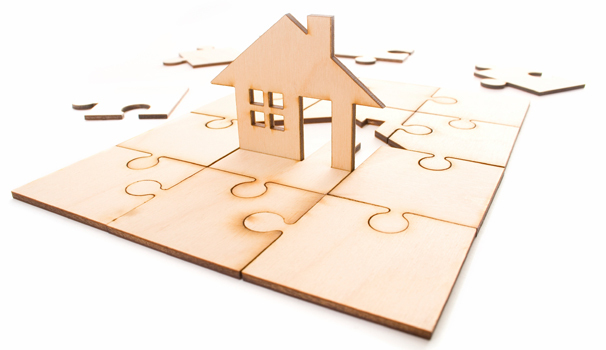 With ProDirect, you set the decision parameters so only those accounts that meet your lending criteria are approved. To help ensure you are CARD Act and Regulation Z compliant, ProDirect now provides debt-to-income calculations based on your specifications. It’s easy to implement FIS does all the work. Please contact Client Relations or Dan Collins, with any questions you may have. Job Posting: Member Service Rep, cash handling experience required, knowledge of ACH’s, Drafts & ATM balancing. Monday – Friday 8:15-5:15. One late night per month every other month until 7 P.M. Contact Susan at Electrical Workers #22 FCU 402 331-3121. 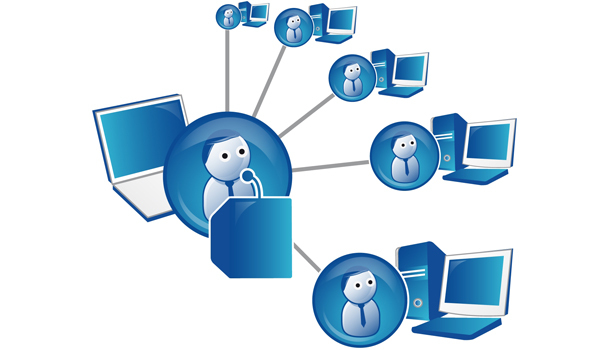 In 2012, CUNA Mutual Group will continue offering a series of free Discovery webinarsas part of their ongoing commitment to education on issues impacting credit unions. 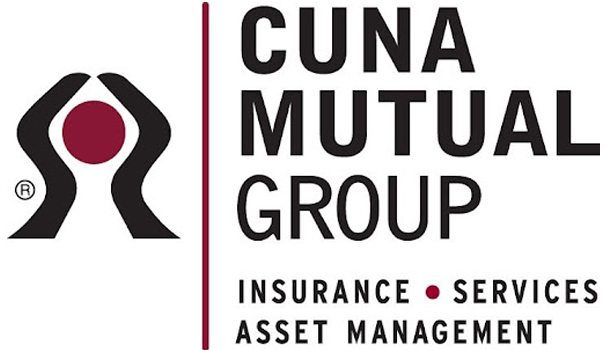 For more information about the Discovery webinars, including registration instructions, visit the CUNA Mutual Group website. Approximately 1.6 million consumers received financial counseling and/or advice through a credit union in 2010, according to a new report released by the National Credit Union Foundation (NCUF). 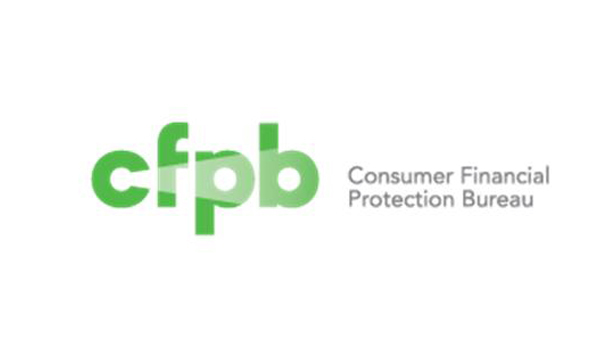 The Consumer Financial Protection Bureau (CFPB) issued interim final rules, effective Dec. 30, 2011, that move regulations under the Bureau’s authority from Chapter 2 of Title 12 of the Code of Federal Regulations to Chapter 10 of Title 12. • Regulation E, Electronic Funds Transfers – moved from 26.5 to 1005. A complete list of the regulations moved can be found on the Electronic Code of Federal Regulations website. 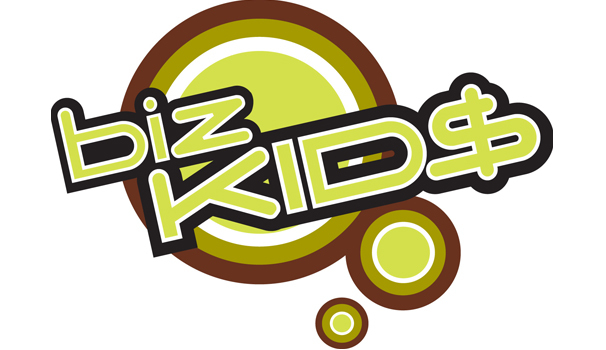 Biz Kid$ has returned for its fifth season, with 13 new episodes now airing on public television stations across the state and the country. In New York State, episodes air Fridays at 5:30 p.m. and repeat Sundays at 10:30 a.m. on WXXI-TV/HD.